Scotch whisky exports dropped by 11% in value in the first half of the year as sales in some core markets fell by as much as half. 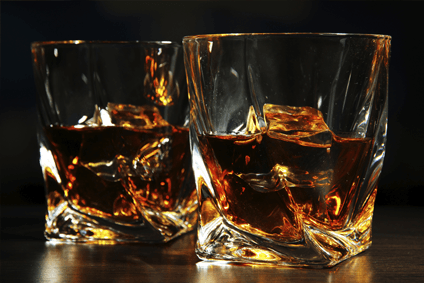 Overall export sales for the liquid in the six months to June were GBP$1.77bn (US$2.89bn) compared to GBP1.99bn over the same period last year, according to figures released by the Scotch Whisky Association (SWA) today. Volumes in the period dipped by 5.5% to 532bn bottles. 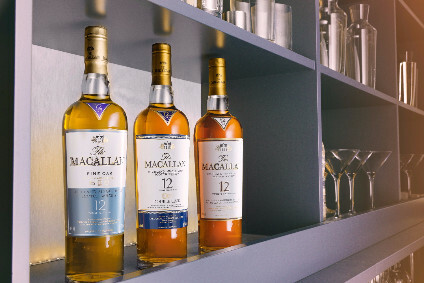 The SWA blamed economic headwinds and uncertainty, with chief executive David Frost saying the downward trend was a “reminder that the success of Scotch whisky can’t be taken for granted”. Scotch's biggest export market by sales, the US, saw sales fall by 16% to GBP327.7m in the six-month period. 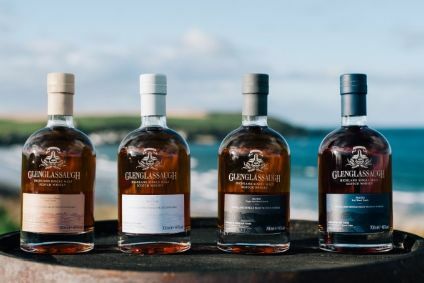 Sales to third-placed Singapore dropped by 46% to GBP94m, while Germany, Scotch's sixth-biggest market by sales, suffered a 22% drop to GBP65.2m. China, meanwhile dropped out of the top 20 by sales to 29th as export sales fell by 39% to GBP15m. A spokesperson for the SWA blamed government anti-gifting measures for the plunge, which follows a 30% export sales drop for the country in full-year figures released in April. The China market is expected to recover in the long-term, the spokesperson added. There was some good news in today's figures. France, Scotch's second biggest export market by sales and largest by volume, saw export sales increase by 6% to GBP201.7m and shipments climb by 3% to 85.7m bottles. Fourth-placed Taiwan grew sales by 39% to GBP91m.